Our barristers are recognised as some of the leading criminal lawyers and advocates of their generation. Our criminal defence team is known for its fighting spirit, fearless commitment to clients, and unwavering determination in criminal cases. Guardian Chambers is one of the leading sets of criminal defence lawyers in Auckland. 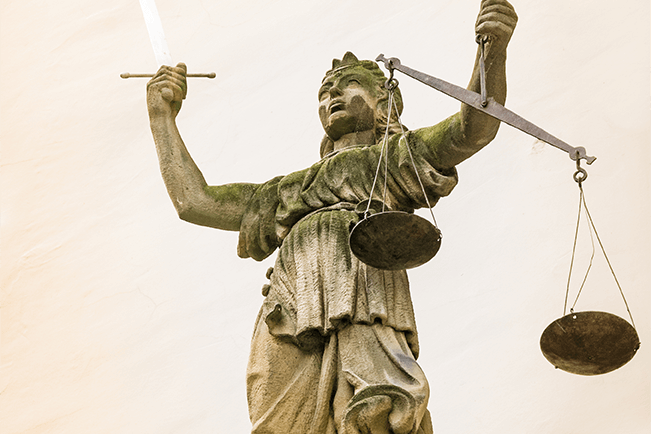 We have a strong reputation as specialists in the area of criminal law and are uniquely placed to handle cases ranging from traffic offences to major homicides. Guardian Chambers currently have seven experienced barristers who practise full time in the area of criminal defence law. Members of chambers have a diversity of skills with our senior barristers having considerable experience in serious criminal trials.